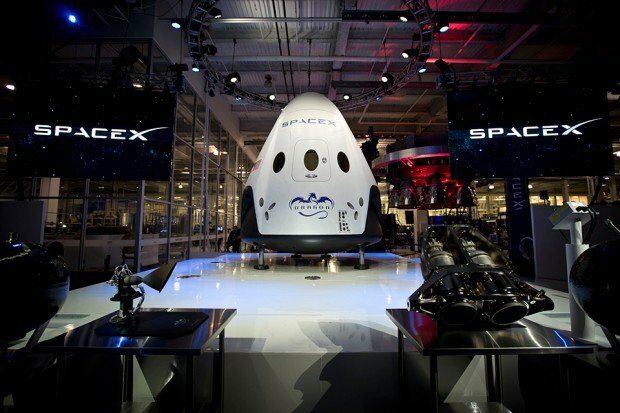 Private manufacturer SpaceX recently unveiled the updated version of its Dragon spacecraft. 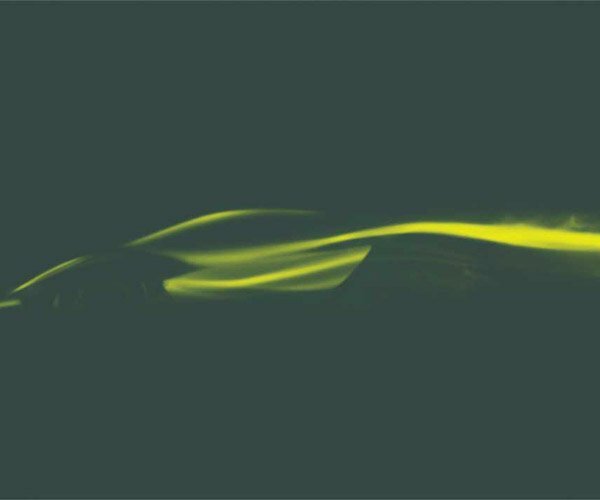 The Dragon V2 has a number of improvements, but the company is particularly proud of its ability to “land anywhere on Earth with the accuracy of a helicopter”, thanks to its SuperDraco engines. SpaceX imagines that its propulsive landing capabilities will also be useful not just for returning to Earth but for interplanetary expeditions as well. Like other capsules, Dragon V2 has parachutes for ocean landings or in case its engines fail and make propulsive landing unadvisable. Dragon V2 can carry up to seven passengers including its pilot, and has a badass minimal interior. Another major milestone that SpaceX attained with Dragon V2 is its reusability. In the presentation video below, SpaceX founder Elon Musk said that with the spacecraft, it will be possible to “land on land, reload the propellants and then take off again.” I’m sure the actual process isn’t that straightforward, but the point is it should help make space travel more affordable and environment-friendly. SpaceX hopes that the Dragon V2 will be ready to ferry astronauts between Earth and the International Space Station by 2017 or 2018. 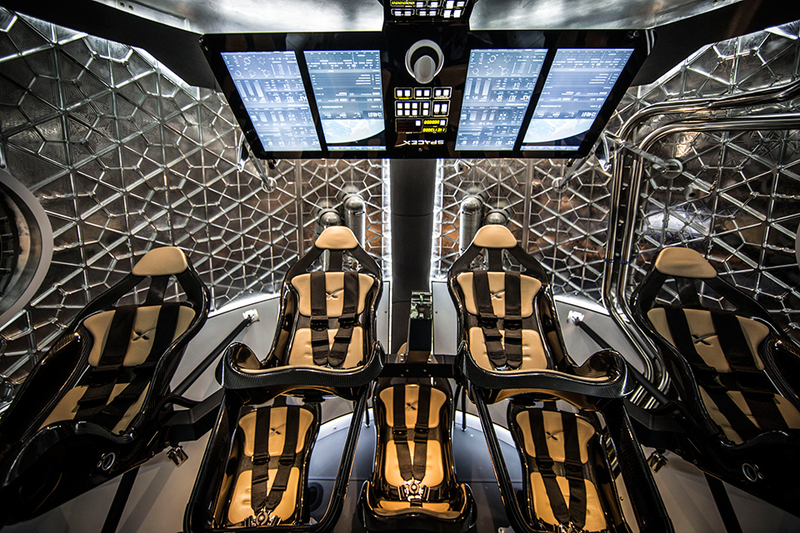 Launch your browser to the SpaceX website and their YouTube page for more on the Dragon V2.